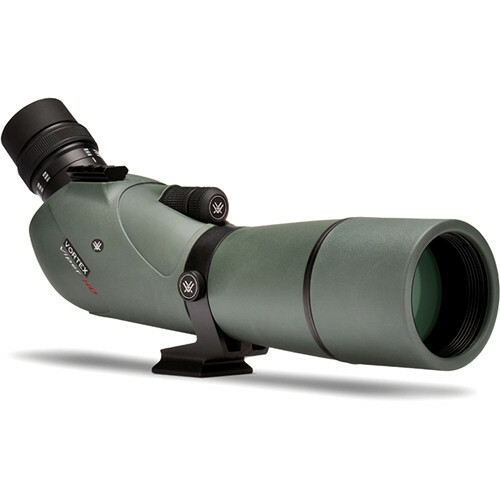 Ergonomic handling and user-friendly functionality makes the STX eyepiece an observer’s delight. 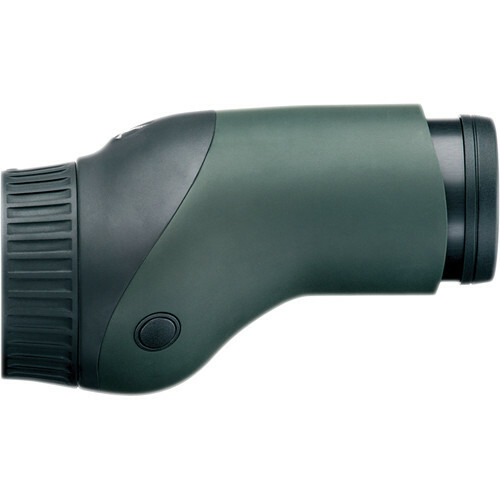 The eyepiece quickly attaches/detaches from the objective assembly’s bayonet mount, making the scope easy to disassemble, transport and store. 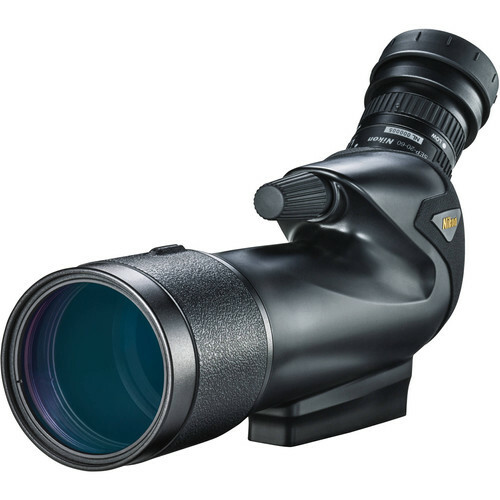 Swarovski engineered the straight-view eyepiece’s focus dial to precisely align with the zoom dial on the objective assembly, enabling one-handed adjustments to field of view and zoom. This feature is especially useful when tracking an object, requiring one hand to guide the tripod head. 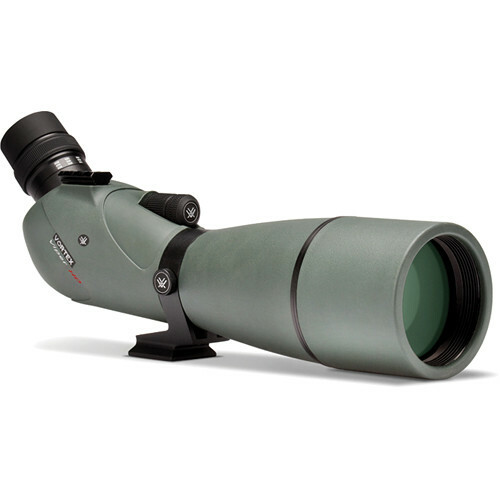 This eyepiece’s generously wide viewing angle, extra-long eye relief, and click-stop twist-in eyecup makes using your STX spotting scope a world-class glassing experience.